I have always loved vintage designs so when I found Whatever Fit’s, I was so excited. 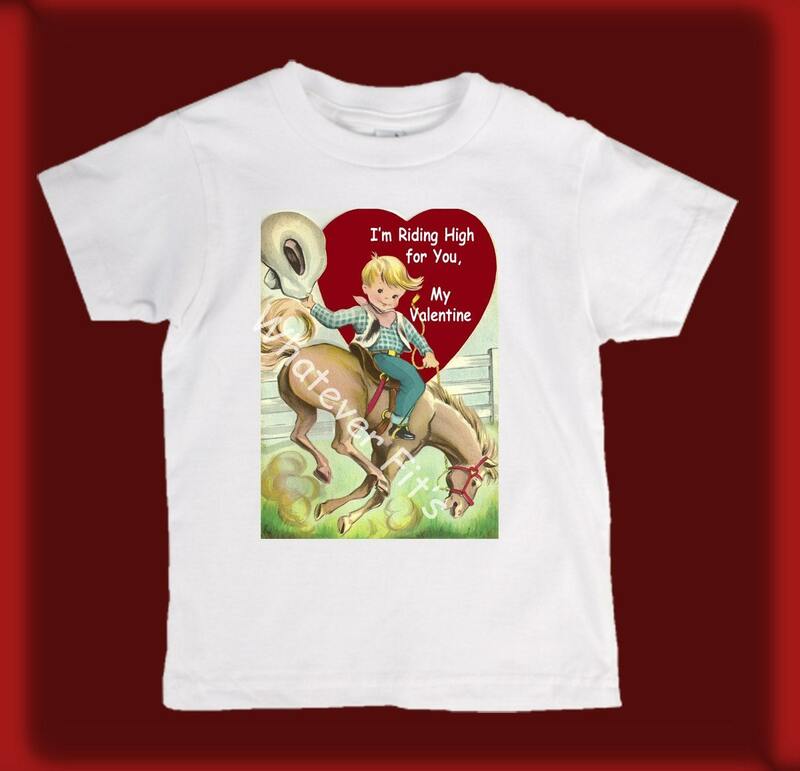 I received this adorable vintage Riding High Cowboy Horse T-shirt from Whatever Fit’s. It came wrapped up with a matching tag with washing/care instructions and packaged in its own matching canvas bag. Once I opened it up, I was really surprised by the quality of the design. Whatever Fit’s uses a state of the art, high quality Direct to Garment Printer. This printing method provides beautiful printed images that will not crack or peel and are soft to the touch. The t-shirt itself was 100% cotton and very soft. My little guy is going to look so cute! 1 winner will receive their choice of T-Shirt, (RV $16)! Thank You Whatever Fit’s for this great giveaway! these are adorable shirts!! I like the Rawr dinosaur shirt. 🙂 thank you! I subscribe to your e-mails (tara at taverstables dot com). thank you! I like the Be Mine,Valentine Puppy! So Cute! Facebook Fan of Cincinnati Coupons(Tami Vollenweider)! My favorite is the In a Tail Spin Over You Dog in Plane Valentine Tshirt. I like the Hi Sugar Kitty Cat Ruffle Dress! So many cute things to choose from for Valentine’s Day, but for me, I’d like the Swallow Organic Cotton Tshirt. I love the dog on a vintage motorcycle shirt! I like the I’m a GREAT Catch Mermaid Tshirt. i like the iRide pleasure t- shirt…i don’t know if this comment is working, I keep trying. 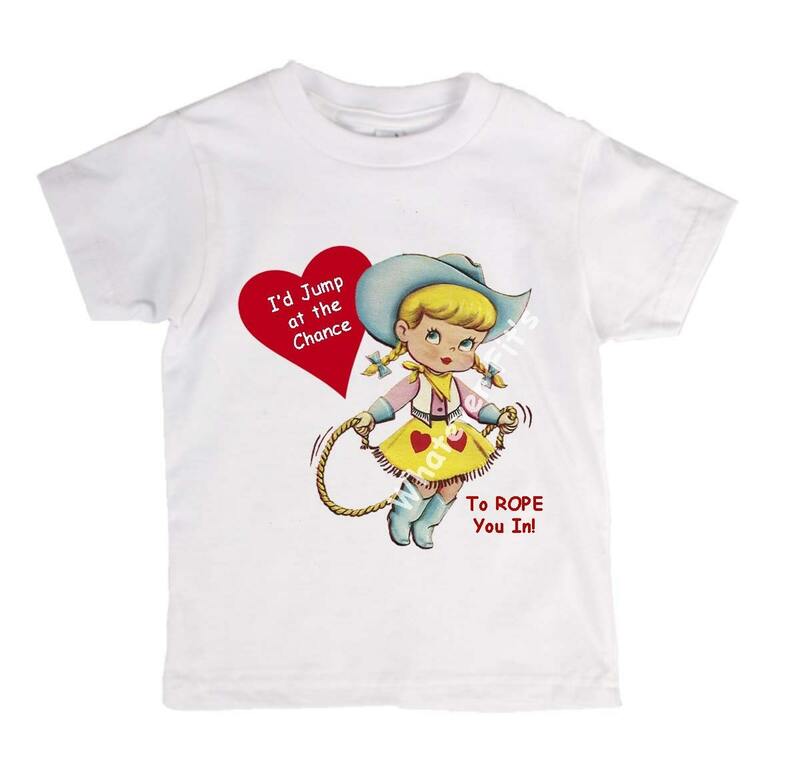 I like Jump at the chance to Rope You Cowgirl Valentines Tshirt or Onesie! CUTE! Lucky Bunny is really cute. My favorite is the Lucky Dog St. Patrick’s Day design. I like the Lucky Skull and Mousestach Tshirts. follow on facebook. Shawna C.
I like the Lucky Bunny St. Patrick’s Day Shirt. 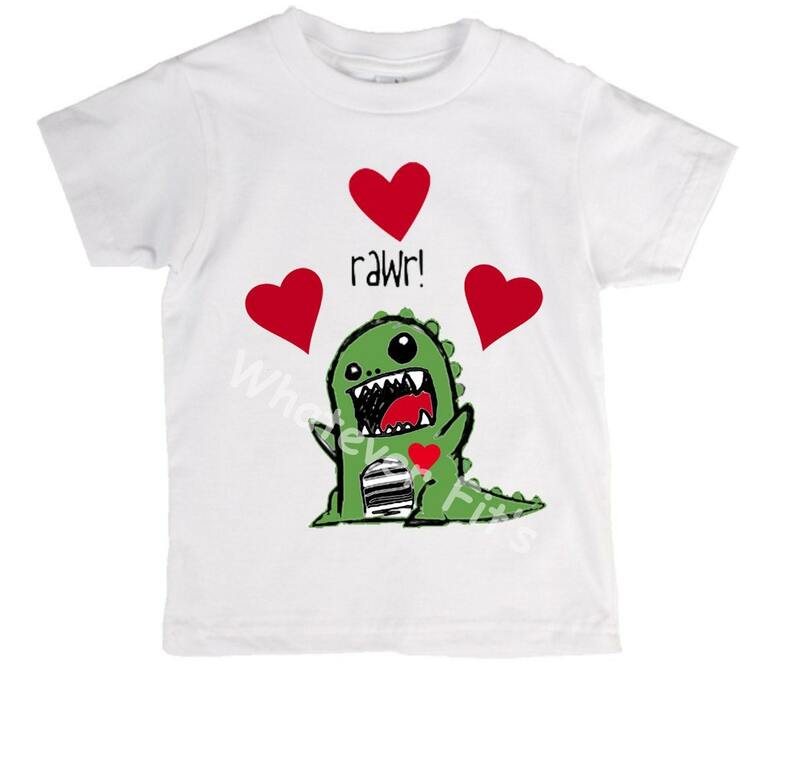 I would loooove to have the Free Hugs – Cute Monster t-shirt, it’s sooo cute! adorable shirts! I LOVE the Vintage Bugle Boy and Dog Tshit God Bless America t shirt! too cute! Barn Bum Horse Lovers equestrian Tshirt. Thanks! 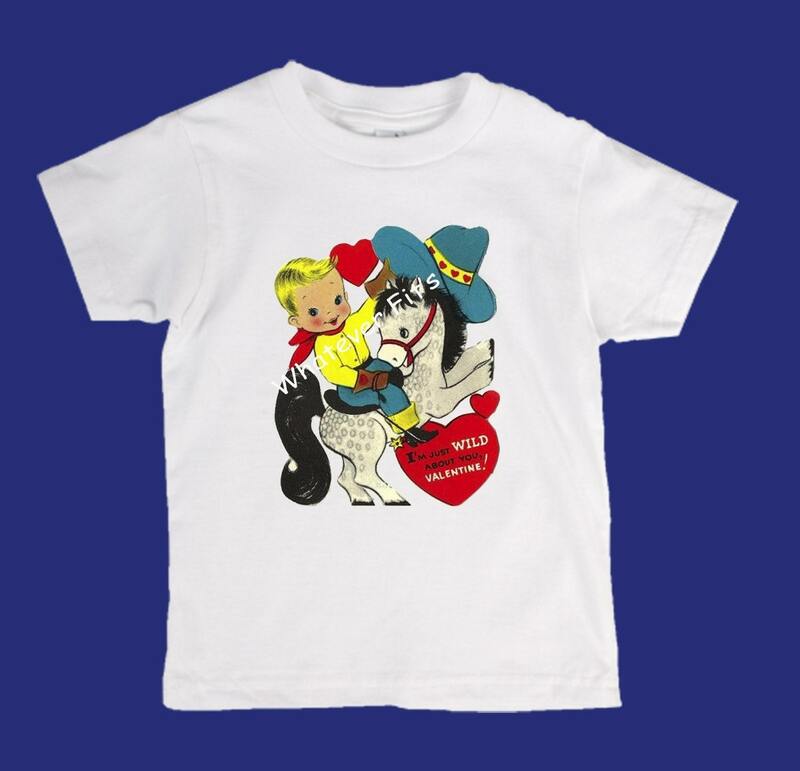 I Like the Horse Foal Born to Ride Tshirt. I like the giraffe love. I like the bull shirt! I like the Puppy Love and the Hi Sugar Kitty designs. So cute!